August has been a really stressful month for me, the only thing I have been reading are contemporaries, both YA and NA. Here are my mini reviews for some of the YA contemporaries I read at the beginning of the month. Next week I will be posting mini review for some of my NA reads, I hope you check them out! The Start of Me and You was a fun and quick read, which was what I wanted to read at the time, but it had nothing unique about it; I have read books with similar plots and characters. Nonetheless, it was still a sweet and charming book. One of my favorite things about it was the love interest, Max; he was such a nice, smart, nerdy guy. I really liked him even if he was really similar to other YA main male characters. Another thing I appreciated was that there was not instalove, the book showed how the romantic relationship developed. I loved seeing Paige and Max, the main characters, getting closer through their conversations when they were in the car together. I also really enjoyed the quiz bowl aspect of the book and the role it played in their relationship. Outside the main characters and the romance, I thought the writing was good, even if it wasn't anything spectacular. I really liked the way Emery Lord made female friendship and family reationships such an important part of the book. Outside Paige's relationship with Max, the book was about her relationship with her grandmother, with her best friend, with her mother and with her sister. I think YA books that deal with families that are present in the life of teenagers and positve relationships between female characters are so important. 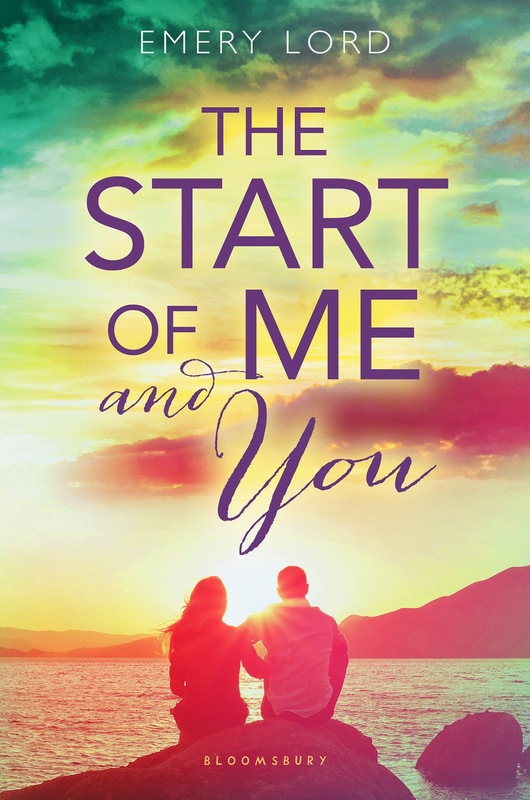 The fact that The Start of You and Me did both of those things was what I loved the most and what I found more valuable about the book. 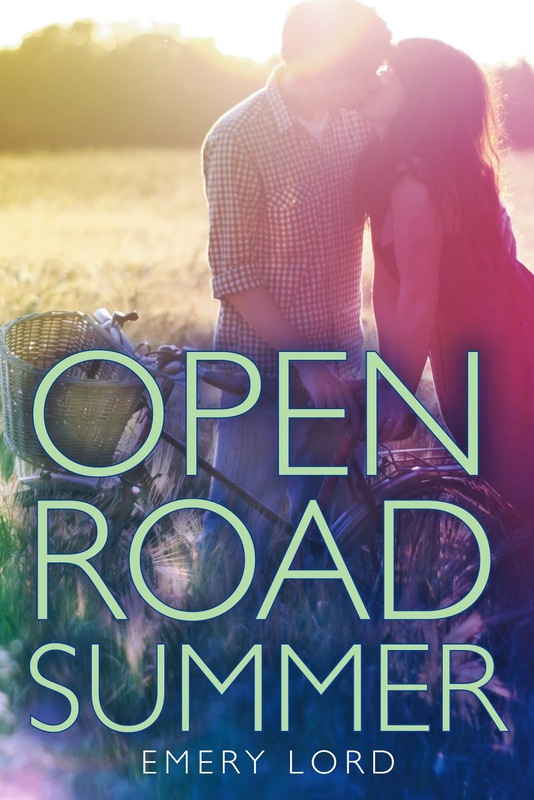 After breaking up with her bad-news boyfriend, Reagan O’Neill is ready to leave her rebellious ways behind. . . and her best friend, country superstar Lilah Montgomery, is nursing a broken heart of her own. Fortunately, Lilah’s 24-city tour is about to kick off, offering a perfect opportunity for a girls-only summer of break-up ballads and healing hearts. But when Matt Finch joins the tour as its opening act, his boy-next-door charm proves difficult for Reagan to resist, despite her vow to live a drama-free existence. I decided to read Open Road Summer for two reason: roadtrip and musicians; at the end I enjoyed both of those aspects of the book. Nonehteless, I feel like the thing that made this book stand out is the fact that Regan, the main character, was different from the usual YA main character. She had this brash demeanor that made her unlikable at times, but there was also a vulnerability to her that made her a more complex character. Other interesting thing, it's that I feel there was a reversal of the roles, because Regan's best friend, Dee, was more similar to what someone may expect from a YA main character, and in this book, Regan is the protagonist instead. I think it's important to point put that this books was mainly about Regan and Dee's friendship and the romance was more a subplot, which it' not that easy to find in contemporaries. Nonetheless, there was still romance in the book, but it was not cute or fluffy or sweet. I think Emery Lord intentionally tried to make it a more sarcastic and witty dynamic, but it didn't completely worked out. At the end, I enjoyed the romance and I really, really liked the love interest, Matt (he was funny, caring, he could sing and play the guitar and he had a tattoo that sounded really hot), but I still felt like there was something missing. Have you read these books? Did you like them? What contemporary books do you recommend? Let me know in the comments!